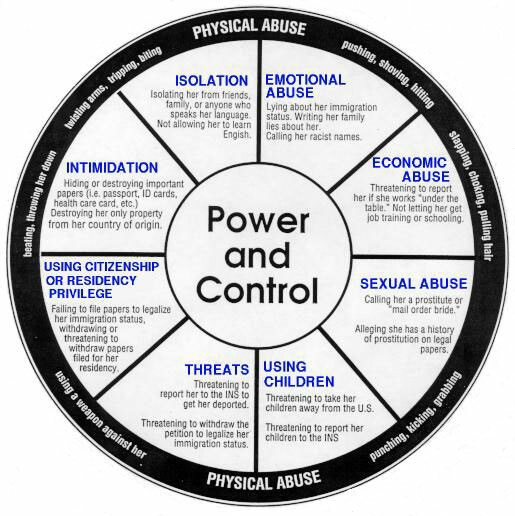 This version of the Power and Control wheel, adapted with permission from the Domestic Abuse Intervention Project in Duluth, Minnesota, focuses on some of the many ways battered immigrant women can be abused. 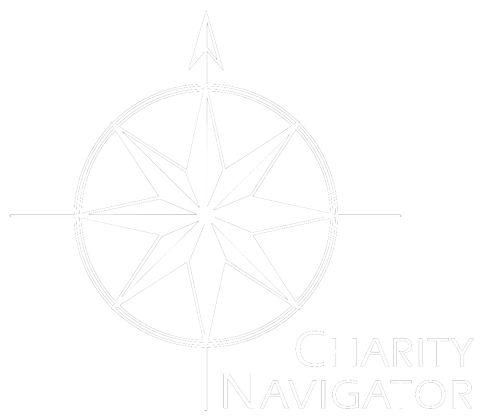 The Immigrant Women Power and Control Wheel is available in both English and Spanish. 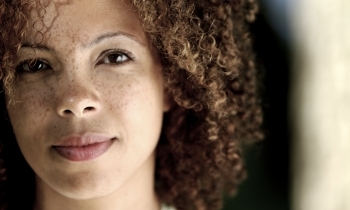 Please note that experiences of individual victims will vary from case to case. Download the English PDF now! Download the Spanish PDF now!